If you have been following the protests in Turkey, you know they were triggered by the government's reaction to citizen protests against constructing a mall on Gezi Park, a central greenspace in Istanbul vegetated with hundreds of sycamores. 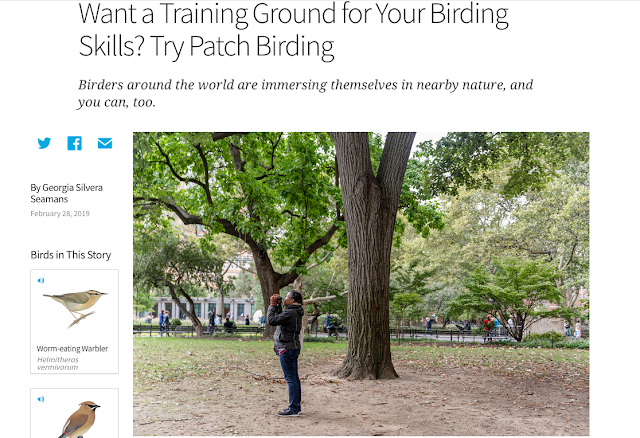 In a blog post titled "Gezi Park, Nearby Nature, and Democracy", Naomi Sachs of Therapeutic Landscape Network asked, "Can you imagine a city without any parks?" Sachs observed that the protests in Turkey strongly point to "people’s need for green space." In the post, Sachs linked to Andy Revkin's "Urban Trees as Triggers, From Istanbul to Oregon" article in the New York Times. There, Revkin referenced the violent confrontation between people and police over the destruction of trees in downtown Eugene, Oregon on June 1, 1997. He also linked to Carl Pope's about the Turkish protests. Popes asked, "What Is It About Trees?" and answered that "[t]rees ...become a tangible symbol of the common space which autocrats claim to serve, but actually destroy." A potential conflict in Greenwich Village is the proposed Washington Square Park Conservancy which was reportedly developed without public comment. Furthermore, the Village community has rejected a conservancy for the park in the past. Keep an eye on this resource management situation at Washington Square Park Blog. I mention Washington Square Park in part because there is a striking design similarity between Gezi Park and Washington Square Park. I was living in Berkeley, CA during the Oak Grove Protests. There were times when it seemed that those who made claims about preserving the oaks would prevail. It was Berkeley after all! 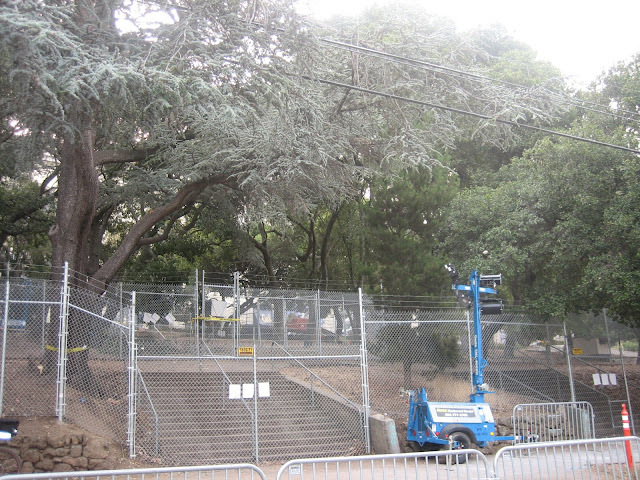 In the end, the trees in the grove (including 65 oaks) were cut down and the UC Berkeley stadium expanded. 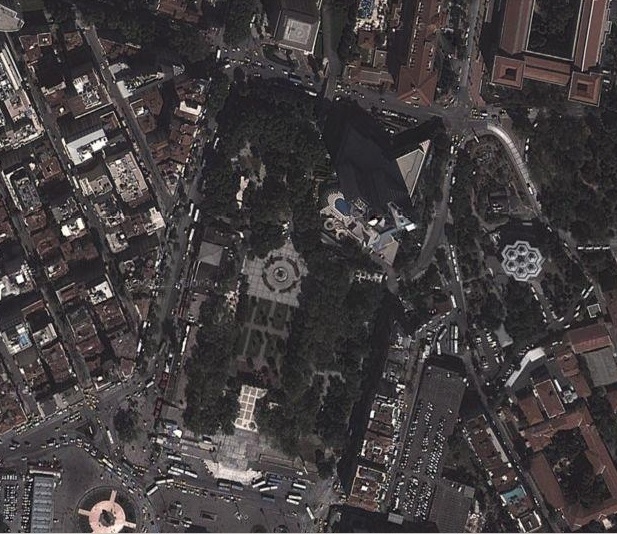 Do you have any predictions for Gezi Park and the nascent environmental movement in Turkey?